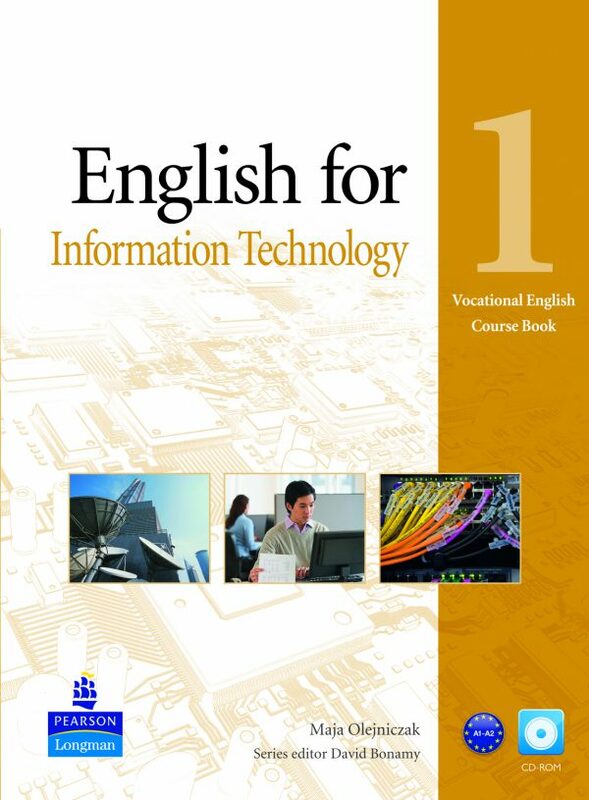 Vocational English combines a strong grammar syllabus with the essential vocabulary that students need for their working lives. For ISBNs and prices, please visit our eCatalog. The books cover topics that reflect the latest developments in each field, making it immediately relevant to students’ needs. 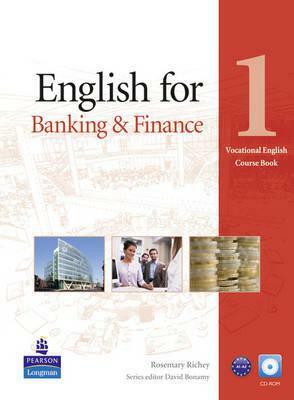 Book topics include banking include banking and finance, construction, information technology, the oil industry, and nursing. 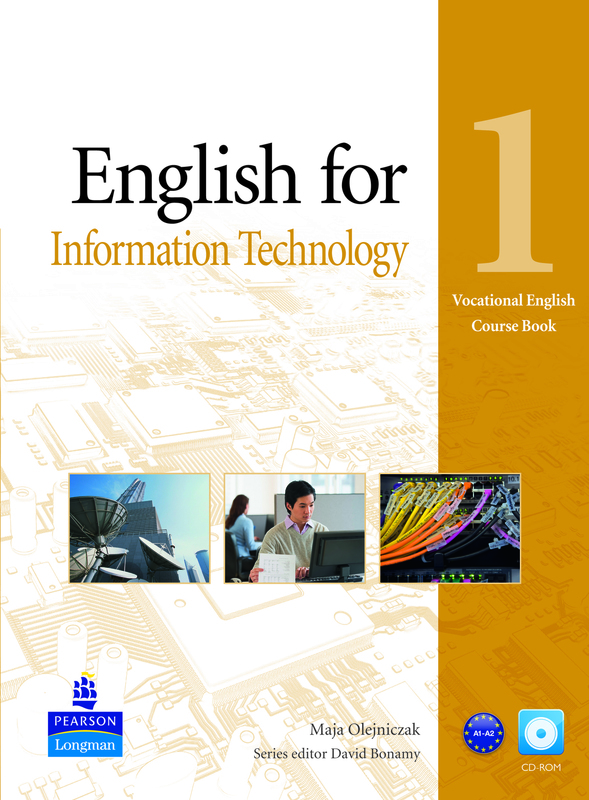 Through its thorough integration of the four basic language skills, students acquire communication and literacy skills necessary to function in real-life situations. 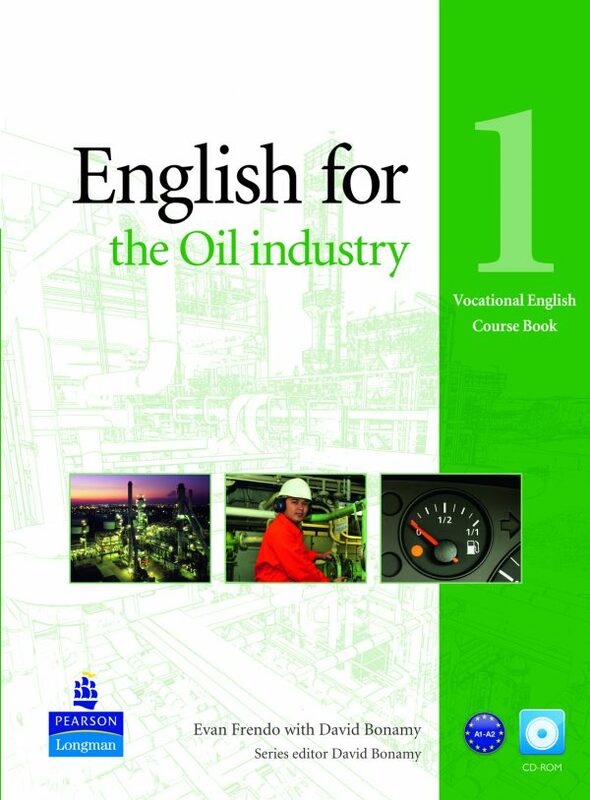 It is an ideal introduction to English for students who are not ready for a Level 1 course. 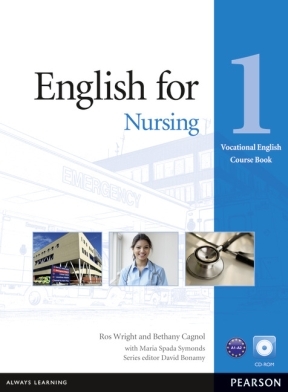 This three-volume series teaches the language and coping skills necessary in everyday living. 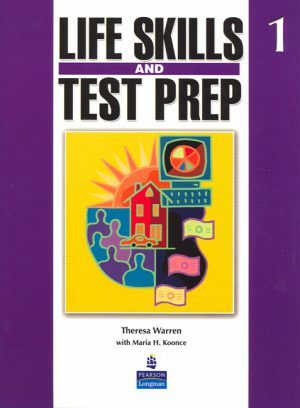 Life Skills and Test Prep is a competency-based, four-skills course for adult students at the low-beginning level. Each level provides CASAS and state standards-based life skills activities, test prep tips, and unit tests. 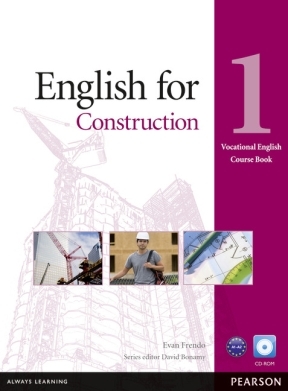 Developed specifically for beginner to high-intermediate students in an academic context, the Avenues series is the roadmap to stronger English skills and fluency. 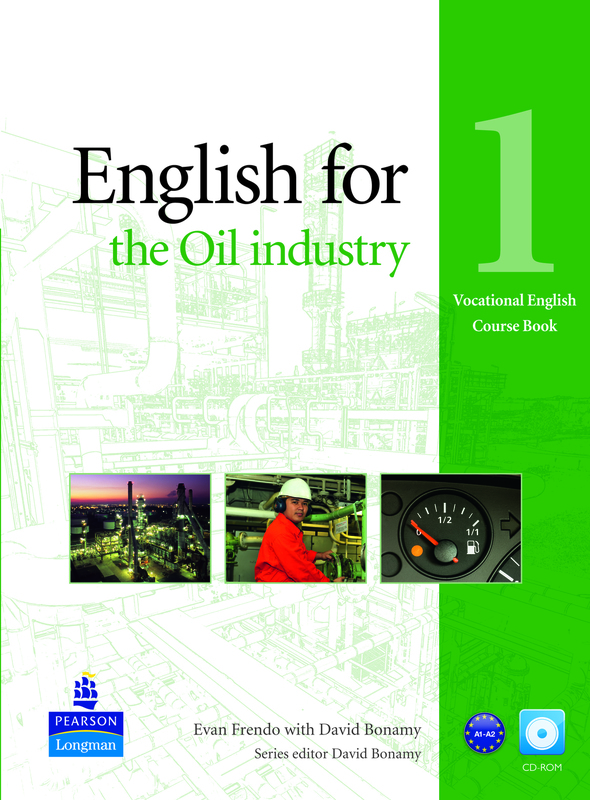 Avenues provides a vast selection of texts, extensive practice in all four skills, and solid strategies and tips to help students become more comfortable in English.